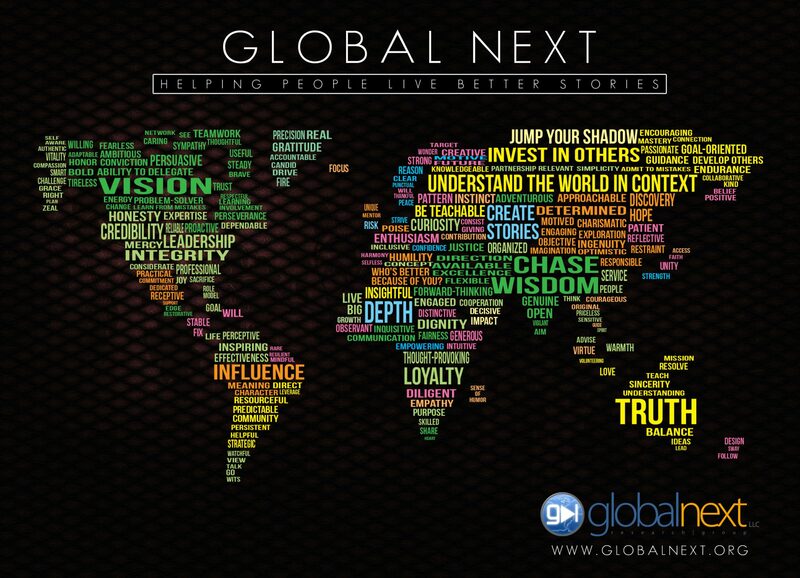 Globalnext spends a lot time chasing stories around the world – and we try to bring that information back to our conference participants and get them to start chasing stories too – and to live out the stories that God has given them to live out. And we’ve certainly come across our fair share of stories from events in Syria, Yemen, Libya, Egypt, Pakistan, The U.S., Afghanistan, China, Iraq and all throughout Europe. When you stop for just a moment, and let all of the dust settle, you sometimes see where these stories have ended up – especially in the lives of those whom we have trained through our leadership and geopolitical programs. Once the frustrations of travel, the concerns of global uncertainty, the personal disappointments in people and all the general efforts of travel have faded – you sometimes get a glimpse of lives that have been changed as a result. And those glimpses sometimes make the hair on your arms stand up. Our new website: www.globalafter.org is a glimpse into some of the stories of some of the more than 9000 students we’ve worked with. It’s encouraging to see people moving on in life, with just a bit more courage, insight and purpose. Some have changed the way they see the world, the way they see people, gained the courage to escape repressive countries, continued their education, invested in causes that matter and changed the way they understand and live out their faith. If you care about people, the world and the story of your life – you’ll like this site. Here’s to people who choose to live big! Those wonderful choice-making, victim-resisting, big-living people who are destined to change the world. Thank God for them… You’re our heroes for bothering to engage the world and involve your lives in something bigger than yourselves.